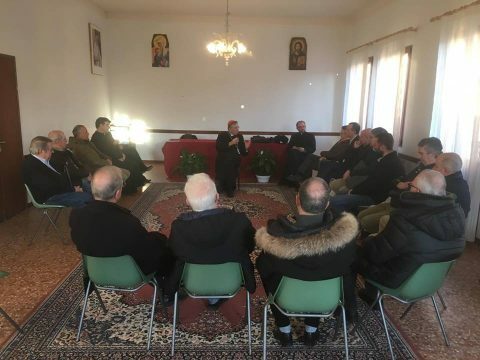 On Friday 15th February 2019, the Consorzio Promovetro murano had the pleasure of meeting His Beatitude Patriarch of Venice Francesco Moraglia on a pastoral visit to Murano island. 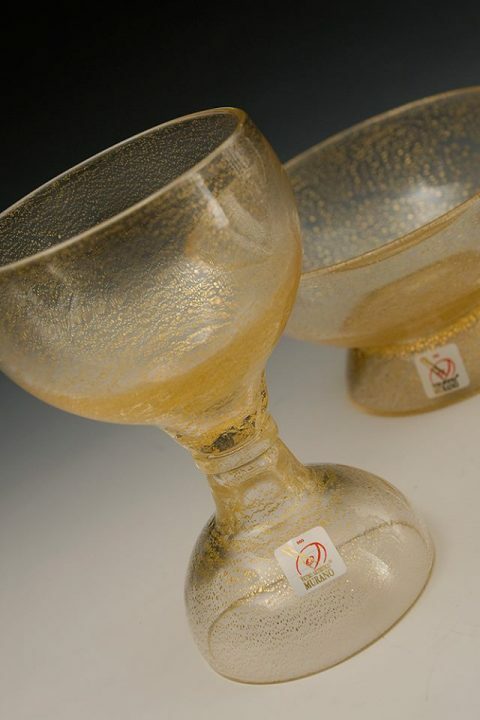 The audience, dedicated to the master glassmakers, was not only an opportunity to present and illustrate the reality of our island, with its traditions and peculiarities, but also a moment of confrontation on the problems that characterize our sector and for which Patriarch Moraglia has shown extreme sensitivity and closeness. On behalf of the entire community the Patriarch was honored with a special gift: the goblet and the paten made of Murano glass realized for the pastoral visit to Venice in 2011 by Pope Benedict XVI.